5 Bedroom Semi Detached House For Sale in London for Guide Price £700,000. 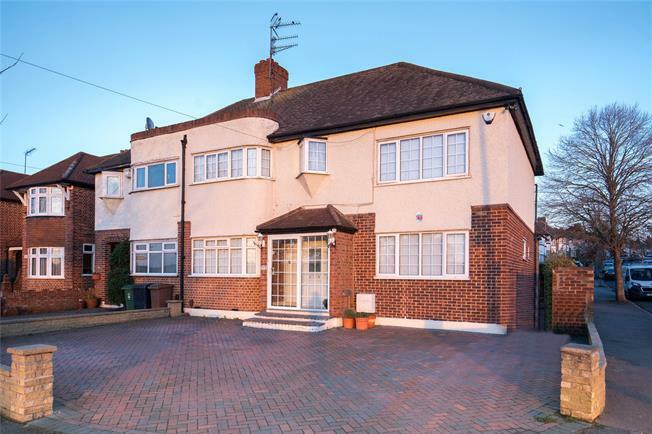 Situated on a large corner plot on Sewardstone Road we offer this extended 1930's semi-detached five bedroom house. On the ground you are greeted by a large hallway with separate reception on your left, a beautiful custom made staircase in wood and glass leading to the first floor and a very generous L shape reception with living & dining area and kitchen. The property has been refurbished to a high standard with all new tiled flooring, decorating and modern fitted kitchen with integrated appliances. 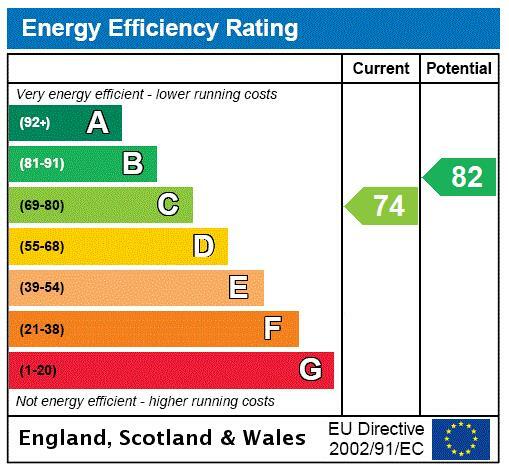 Other benefits include a downstairs shower room, utility room and plenty of storage. On the first floor there are four double bedrooms, the master benefiting from en-suite, a further single bedroom and a family bathroom. All the bedrooms are sizable and would suit any large family needing their own space. If more space was required there is further potential to extend into the huge loft subject to the usual planning consent. Externally to the front of the house there is a large driveway with parking for four vehicles and side access to the garden. To the rear of the house there is an east facing garden mostly laid to lawn and access to a double garage located on Hawkwood Crescent.